Ask A Country Hills MARKET EXPERT! DESCRIPTION Quiet 3 bedrooms 3 storey with no homes overlooking Southwest backyard, views over the golf course and it's fully developed on all 3 levels, including a walkout. It offers a DOUBLE attached garage plus plenty of parking spaces close by for guests. The main floor features an open plan, 9' ceilings & a half-bath. The Living/Dining Rooms are spacious, providing a bay window & corner gas fireplace for cozy nights at home. The Kitchen boasts ample maple cabinets, lots of counters, sliding doors to the vinyl-covered deck and plenty of room for a kitchen table. Upstairs, the Master Bedroom easily accomodates a king- size bed and boasts a large walk-in closet & 4-pc ensuite with jetted tub & separate shower. The other 2 bedrooms are very generously sized. The walkout offers a finished rec room & sliding doors to the lower patio. Welcome to your new home! 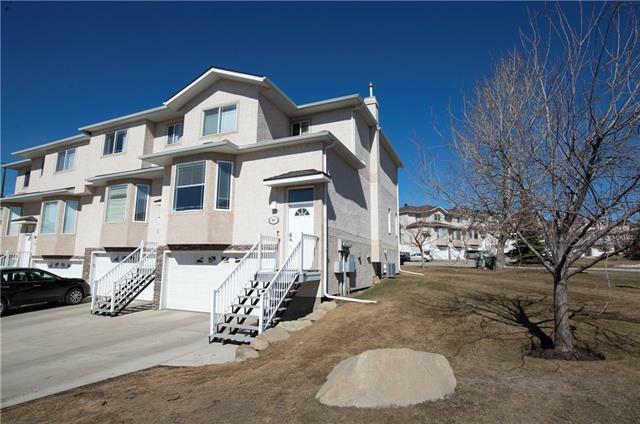 Home for sale at 121 Country Hills Gd Nw Calgary, Alberts T3K 5G1. 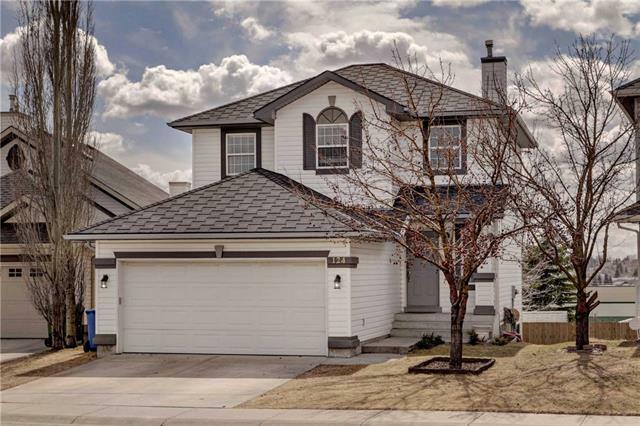 Description: The home at 121 Country Hills Gd Nw Calgary, Alberta T3K 5G1 with the MLS® Number C4224968 is currently listed at $362,500.